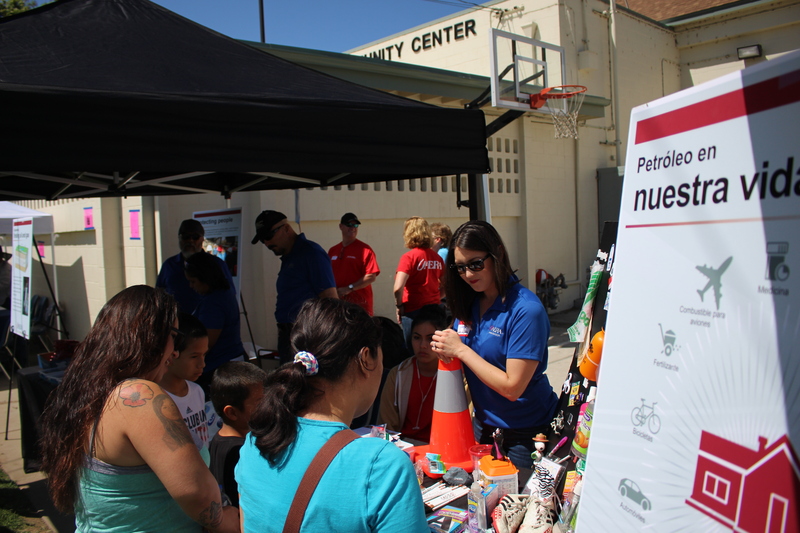 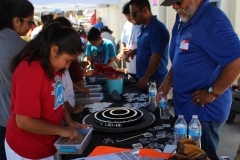 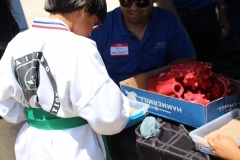 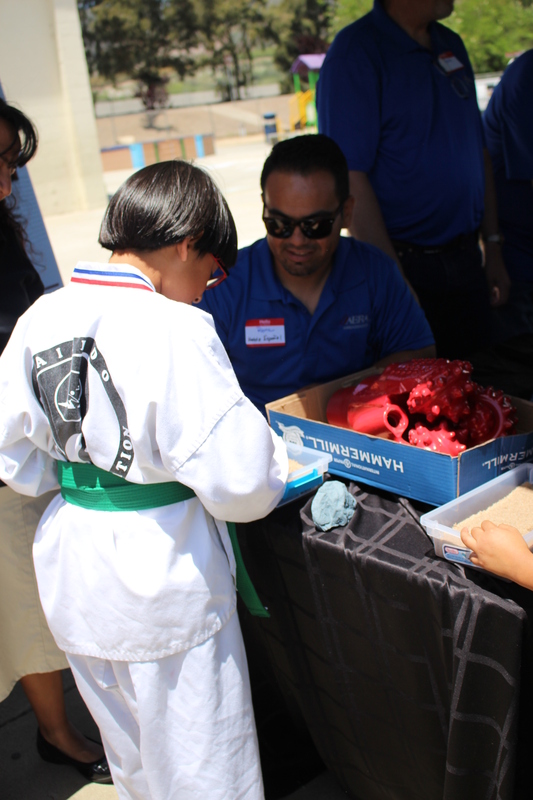 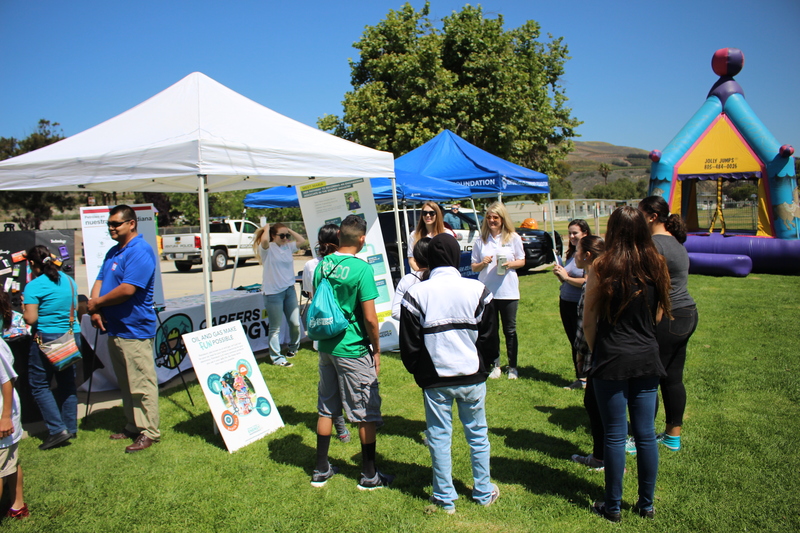 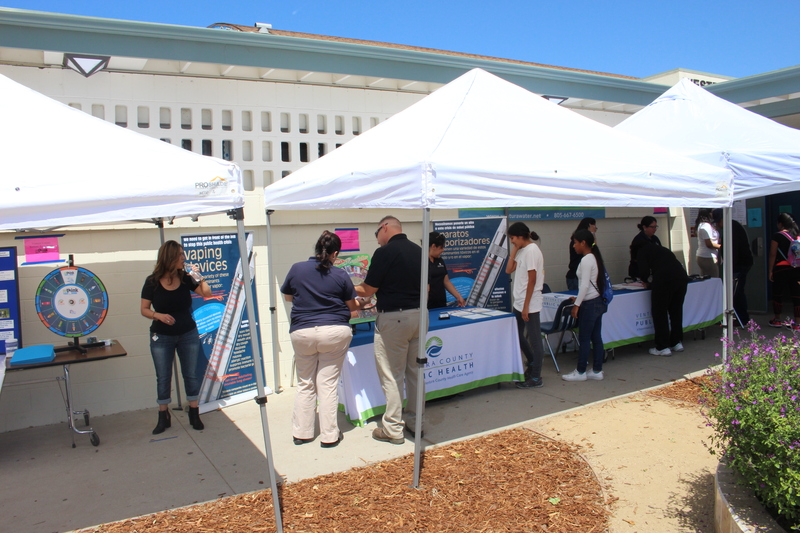 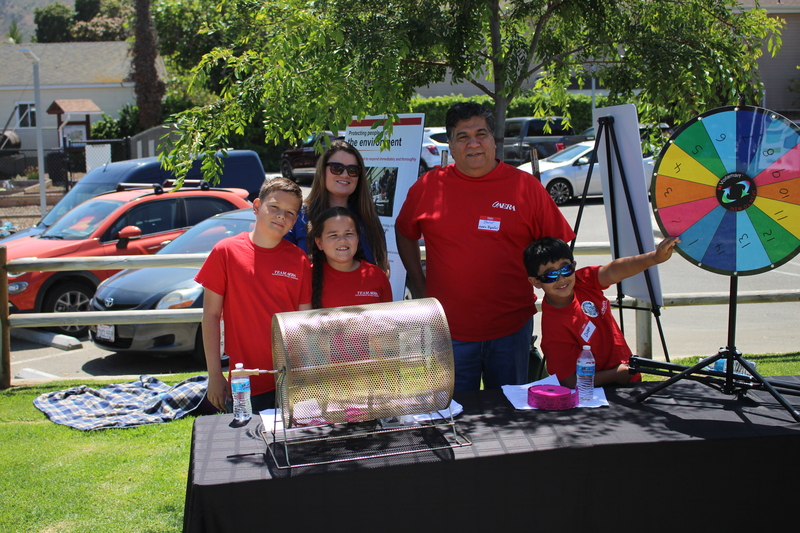 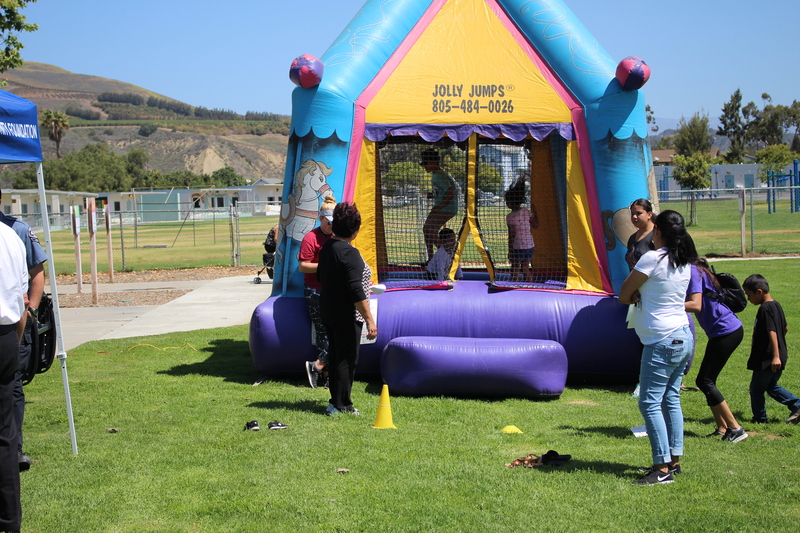 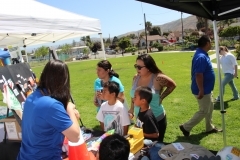 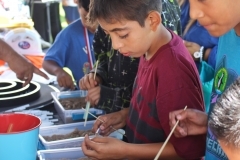 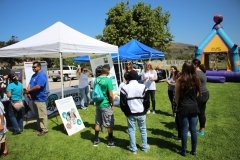 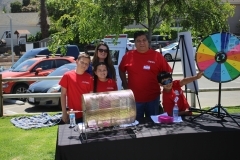 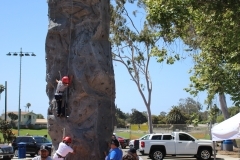 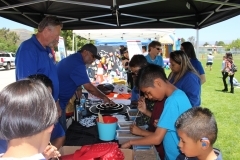 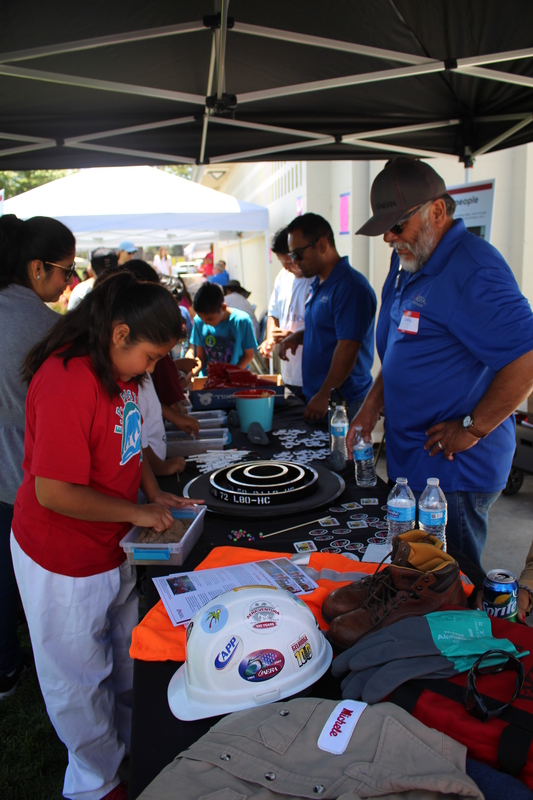 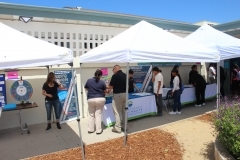 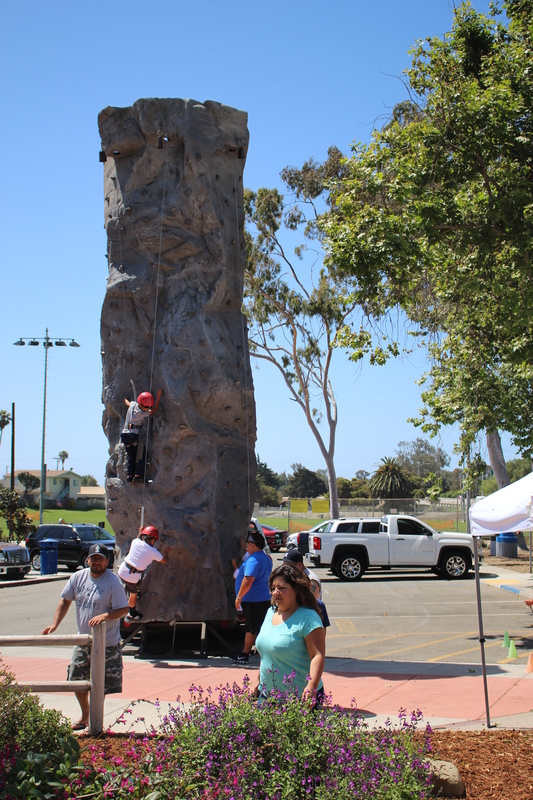 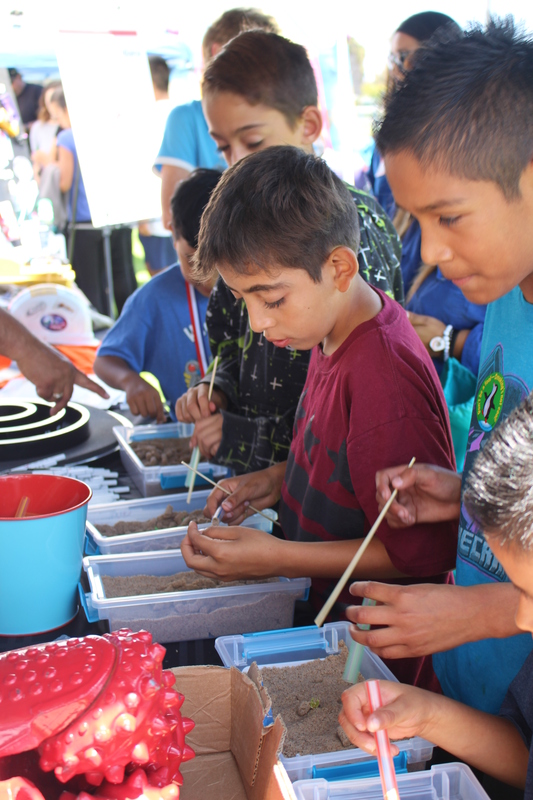 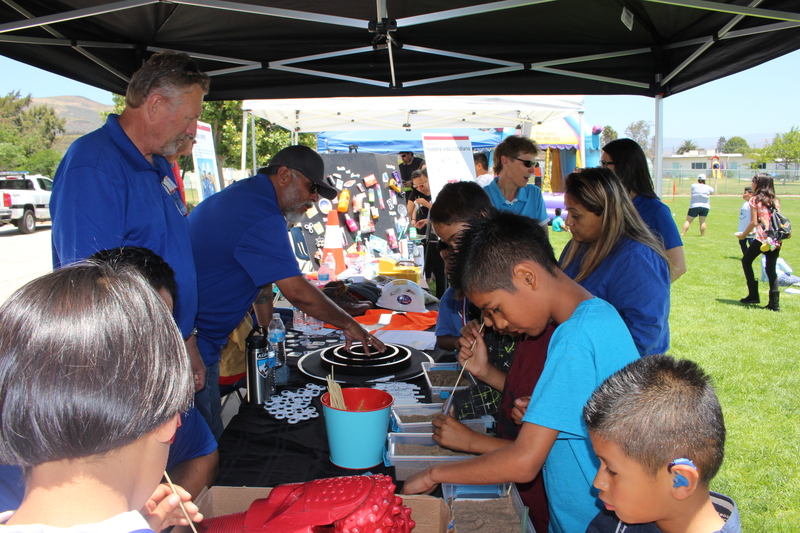 Aera Ambassadors helped celebrate Ventura Westpark Community Day on June 2 with some hands-on science, technology, engineering and math lessons. 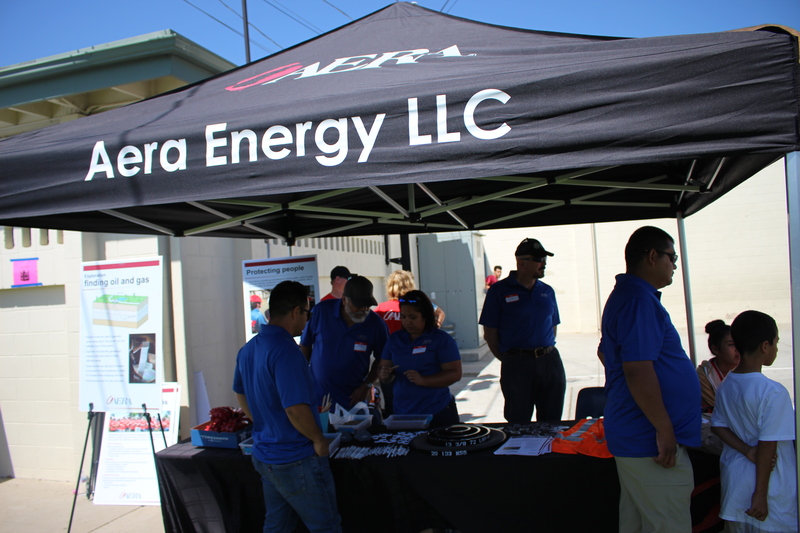 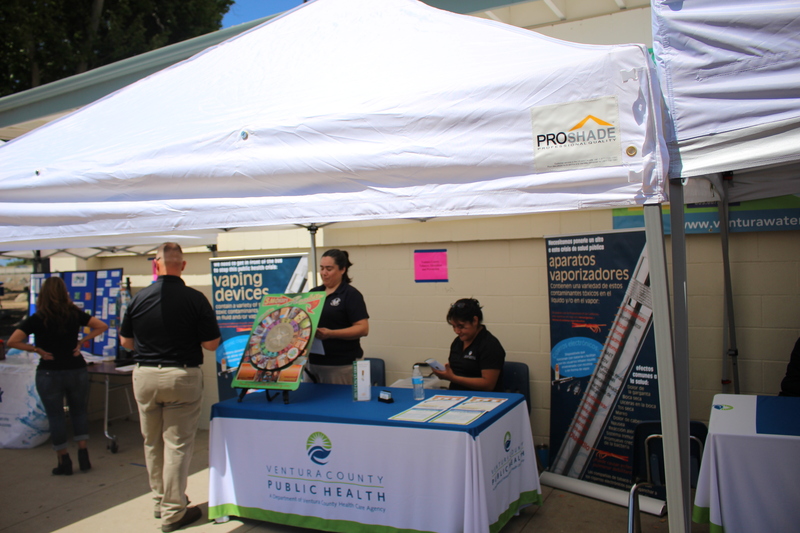 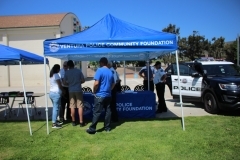 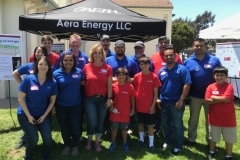 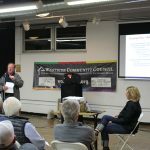 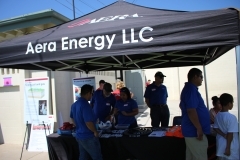 Held at the Westpark Community Center, Aera joined the city of Ventura and Ventura Citizens for Energy Independence to present the fund day, which included lunch and lots of activities for children. 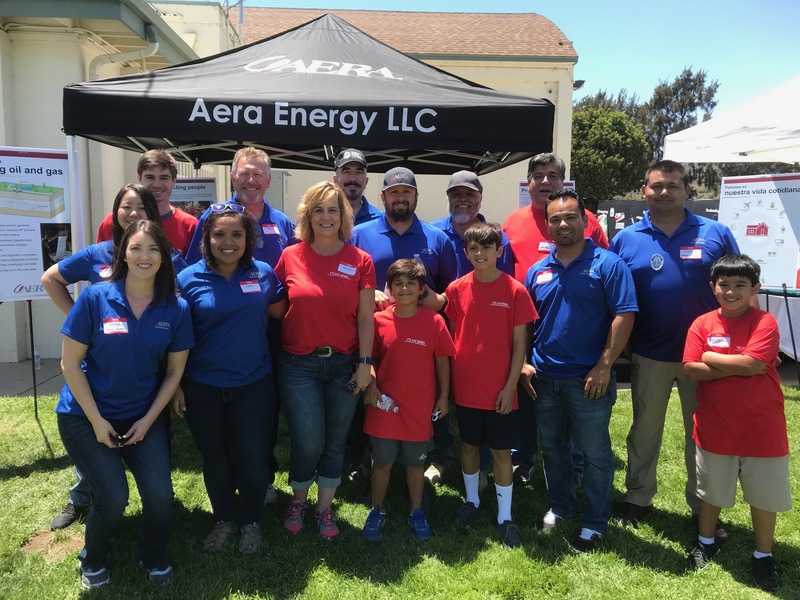 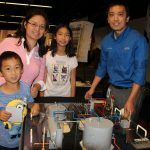 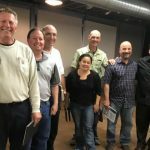 The Aera Ambassadors provided more than 100 children, along with their parents, a chance to see the science behind the oil and gas industry.